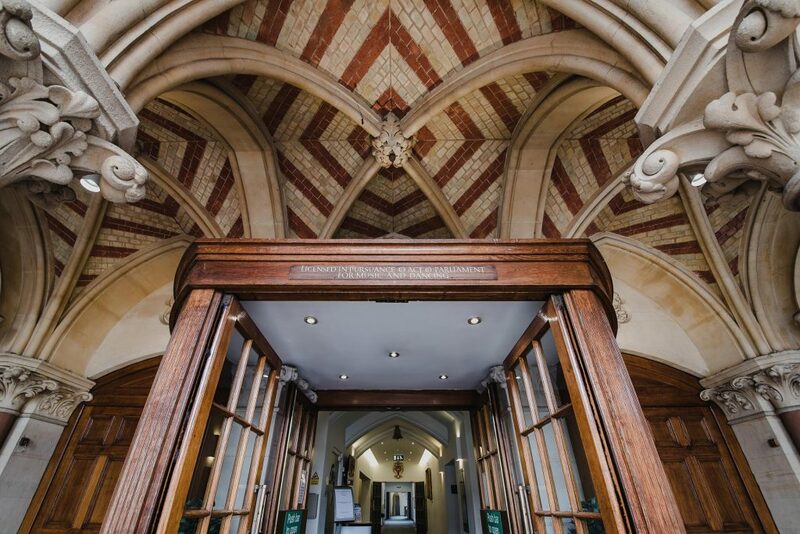 Situated in the heart of the city, Guildhall Winchester has excellent national and international transport links. There is a range of parking in Winchester inculding the four Park and Ride sities. People can choose from Pay and Display, Pay on Foot car parks, and now it is possible for people to pay for their parking by phone. There is more information on the Winchester City Council Website. London Waterloo (1 hour),Southampton Airport Parkway (15 minutes) and Bournemouth (45 minutes). Winchester Station is approximately a 15 minute walk or 5 minute taxi ride. Southampton International, Bournemouth International, Heathrow and Gatwick Airports all have excellent rail and coach links to Winchester.